Quality marketing films that are high impact and great value. Charity video of Bradley Fittler, an Australian professional rugby league football coach and former player. He is the current coach of NSW City team in the City vs. Country clash, he coached in the NRL for the Sydney Roosters between 2007 and 2009. He also currently works as a presenter on NRL Daily. LIVE, LOVE, LAUGH was a charity video production hosted for Vicky by her sister Karen Lynch at the Terrigal Surf Club on September 21st. All the proceeds went go to Vicky, which will enable her to continue her fight against cancer, and confidently follow her dreams of winning this battle once and for all. Vicky has long been a big fan of Brad Fittler so Karen organised Sydney Video Productions to film a message from Brad to be played at the benefit as a surprise for Vicky. Vicky is one of the most inspirational women I’ve ever met. 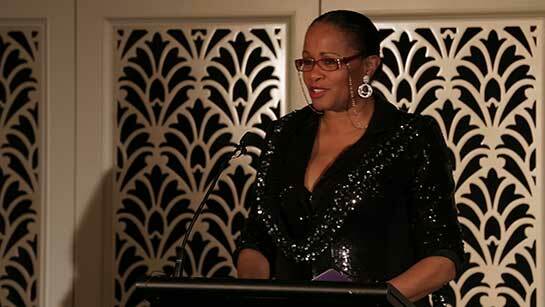 Her story is one of courage and faith in the face of what seem unsurpassable challenges. Vicky is the kind of person who proves that life’s biggest hurdles can be overcome with a lot of inner strength, positive attitude and unconditional love and support from family and friends. Vicky, by the way, is also my big sister. Vicky started her long struggle with cancer at the tender age of 34. The then single mum of two blossoming teenagers decided there was no way she was giving up without a fight. No one imagined, however, that her battle would continue for the next 20 years. Vicky is truly inspirational, not just to us, her family and friends, but to anyone who comes in contact with her and hears of her story. Most of all, it is Vicky’s modesty which makes her so endearing. No matter what hardships she faces, she always thinks she’s an ordinary woman, living an ordinary life. This is what makes her extraordinary. 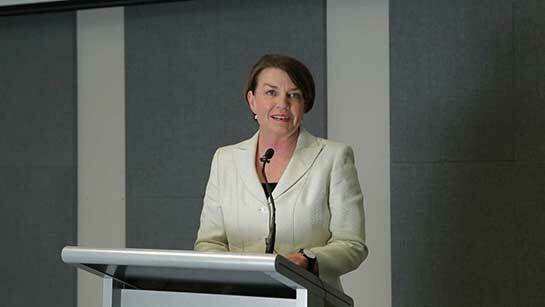 Anna Bligh event video featuring Anna speaking at the Women’s Transgender Forum in Sydney. 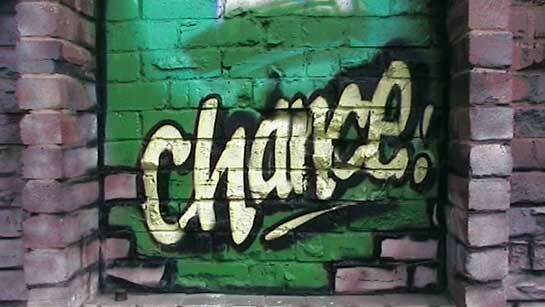 This is My Chance Event Video is a graffiti and music workshop conducted by Bradfield House and filmed by us to produce and event video for charity that could be streamed online.